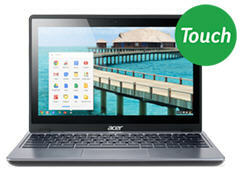 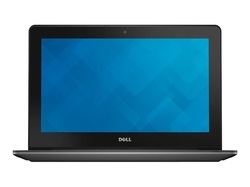 We have access to many great Chromebooks to choose from, so if you don't see the right one for you, please contact us. 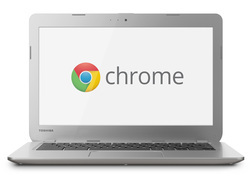 HP Chromebook 14, NVD CD570M, 14.0 FHD BV LED SVA Touch(1920 x 1080), UMA, 4GB DDR3 RAM, 16GB eMMC, 3C Battery, Chrome OS, 1yr Warranty. 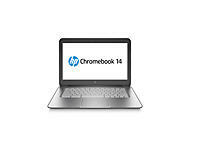 HP Chromebook 14 CD570M 14.0 16GB/16 PC NVD CD570M, 14.0 HD AG LED SVA, UMA, 2GB DDR3 RAM, 16GB eMMC, 3C Battery, Chrome OS, 1yr Warranty.